This time Artie & Scoot couldn't make it, so Franco and Yoko soldier on to close out the year. We go over the dead celebs list, wrongly thinking Carrie Fisher was going to be ok, so we're short a few people who kept on dying. 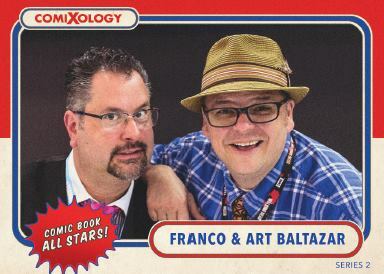 Franco & Scoot were sick as dogs, but Artie & Yoko soldiered on to bring you this pod. We don't start spoiling Rogue One until 52:30 when Artie starts singing the sad star wars music , so if you haven't seen it yet you get that much sillines before we start. "It's Your Kids Marty." this simple statement starts an hour long discussion about the laws of time travel as they apply in The Back To The Future Saga.